“A Loaf of Bread and a Grand Old Flag” — Pictured: Sheldon (Iain Armitage). Things spiral out of control when Sheldon boycotts his favorite bread company. Also, Georgie offers Veronica a shoulder to cry on when she’s dumped by her boyfriend, on YOUNG SHELDON, Thursday, February 21 (8:31-9:01 PM, ET/PT) on the CBS Television Network. Photo: Michael Desmond/Warner Bros. Entertainment Inc. ÃÂ© 2019 WBEI. All rights reserved. 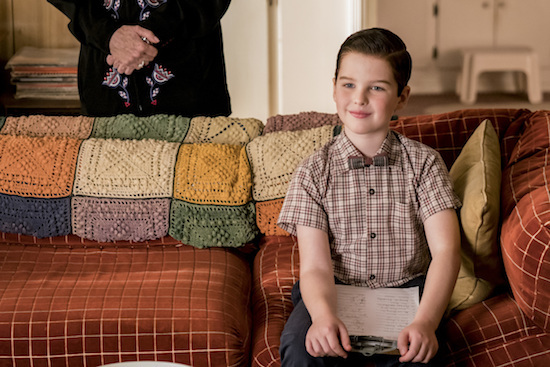 THE BIG BANG THEORY may be signing off this spring, but its spinoff will be sticking around: CBS has renewed YOUNG SHELDON for two seasons. 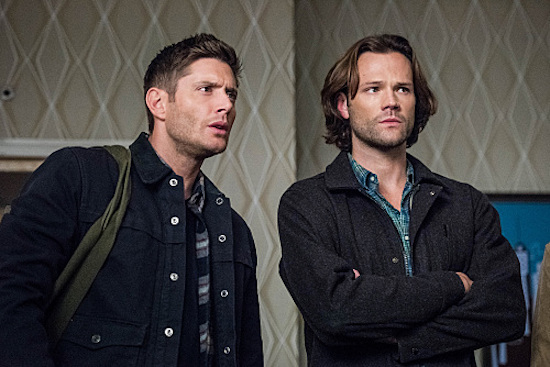 This will keep YOUNG SHELDON on the air until at least the end of season 4. 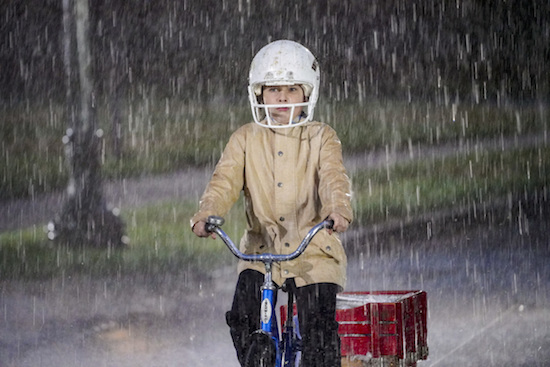 "A High-Pitched Buzz and Training Wheels" - Pictured: Sheldon (Iain Armitage). After Sheldon dismantles the refrigerator to stop an annoying hum, he gets a paper route to pay for the repairs, on the second season premiere of YOUNG SHELDON, on a special night, Monday, Sept. 24 (8:31-9:01 PM, ET/PT) on the CBS Television Network. Photo: Bill Inoshita/CBS ÃÂ©2018 CBS Broadcasting, Inc. All Rights Reserved.